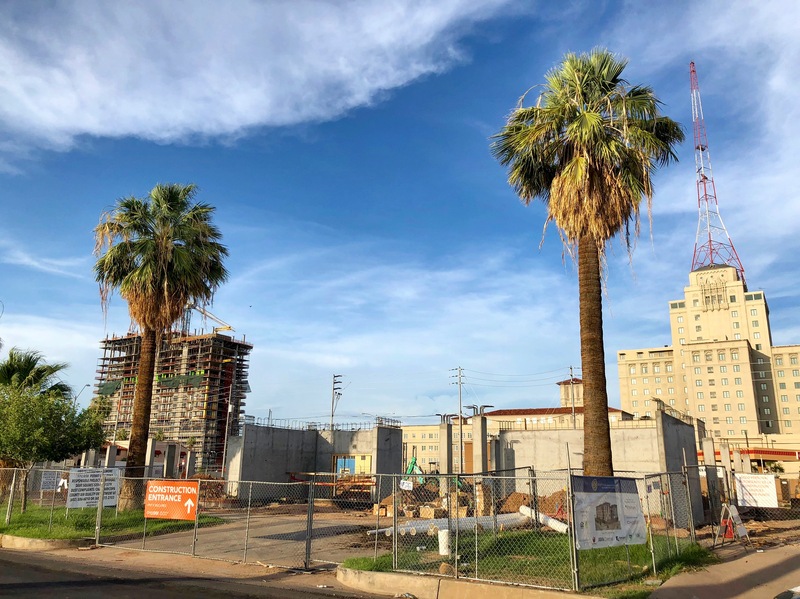 10 Downtown Phoenix Development Projects To Watch - Downtown Phoenix Inc.
Development in Downtown Phoenix has reached breakneck speed. So much so, it’s hard to keep up. 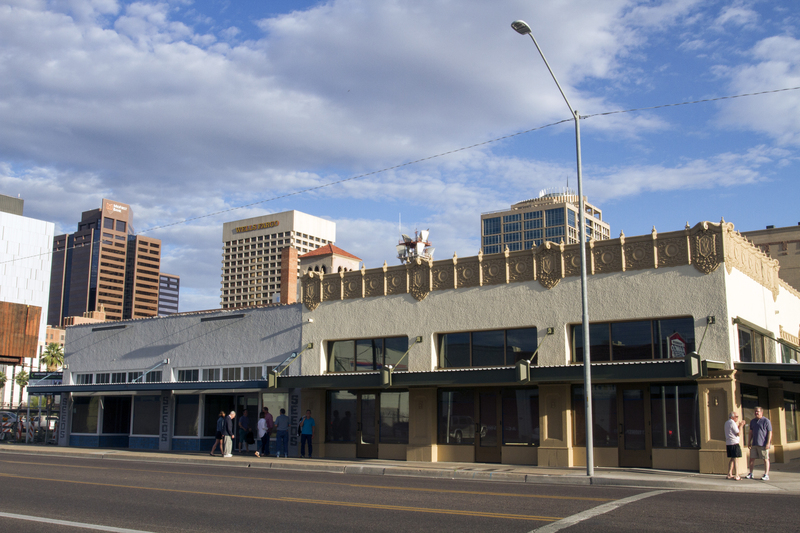 We all know there’s a Fry’s grocery store going in next to CityScape Phoenix – which can’t come soon enough. But did you know we’re also getting two new breweries, a 30-story high-rise apartment, and an office building that used to be a jailhouse? In all, there are 1 million square feet of office space, 1,861 residential units, and nine restaurants currently under construction. Of the dozens of projects in development, here are 10 to keep your eye on. In addition to a Fry’s grocery store, ground-floor retail and 200,000 square feet of office space, StreetLights Residential is planning a 16-story high-rise with 305 luxury apartments at the Block 23 project. The office tower will be located on the west side above Fry’s, with residential on the east side. Construction on the massive mixed-use project is expected to conclude in 2019. The Madison Street Jail sat vacant for more than decade after falling behind correctional facility standards. But instead of costing tax payers millions to demolish and redevelop, it became downtown’s largest adaptive reuse project to date. 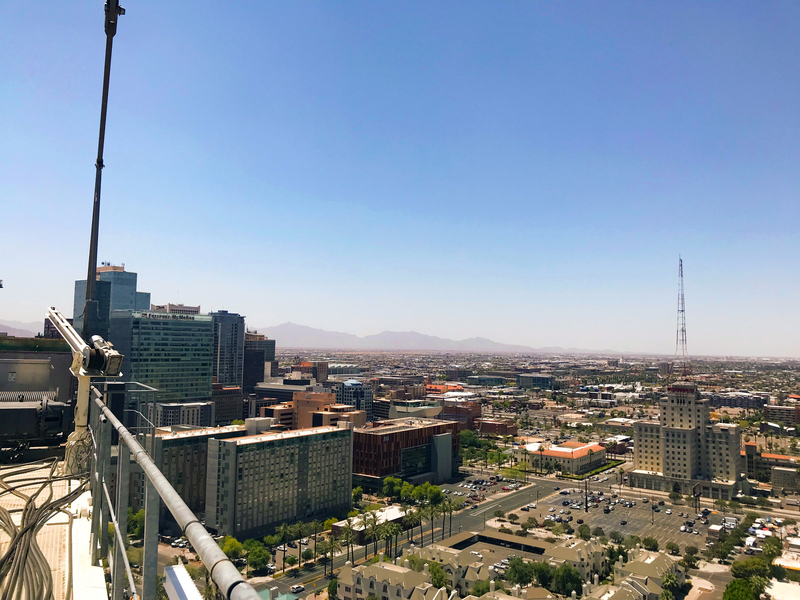 Construction began in 2017, and when it opens in spring 2019, will provide 264,000 square feet of office space, in addition to housing the Maricopa County Attorney’s Office. Alice Cooper’stown closed in October 2017 after 19 years, but the building is getting a new lease on life. Gould Evans is currently renovating the historic warehouse at 101 E. Jackson Street, and Equality Health, which provides healthcare to underserved populations, and is expected to move in this summer. Perhaps one of the most unique projects, The Churchill at 901 N. First Street is made from 19 repurposed shipping containers, connected to form a mix of restaurants and retail around a large communal courtyard. Ten tenants are already onboard including State Forty Eight, Foxy Fruits acai bowls, Cosas boutique, Pobrecito Mexican food and much more. Giant fans and evaporative coolers will keep the courtyard cool, which will be needed when it opens late summer. CA Ventures and Shepley Bulfinch began construction on the first of three residential towers at Pierce and Thirds streets in 2017. 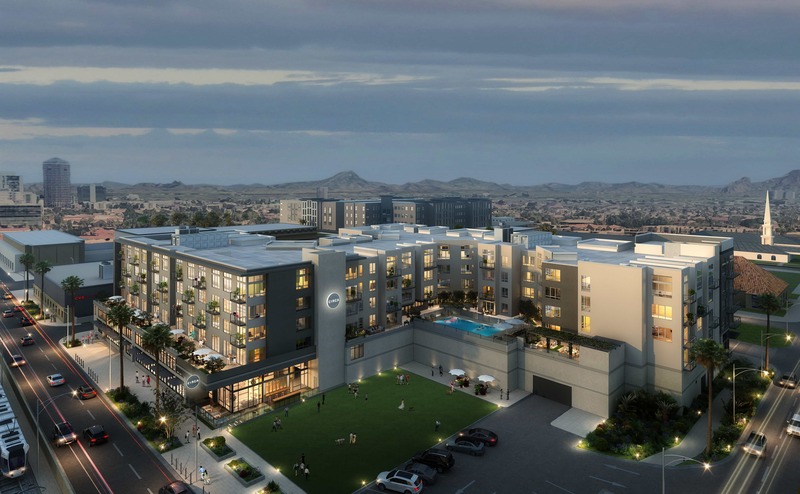 The project will yield 600 apartments, ground-floor retail and streetscape improvements. Phase one is currently underway with 30 stories, 252 units; phase two is 25 stories, 204 units; and phase three is 19 stories, 156 units. 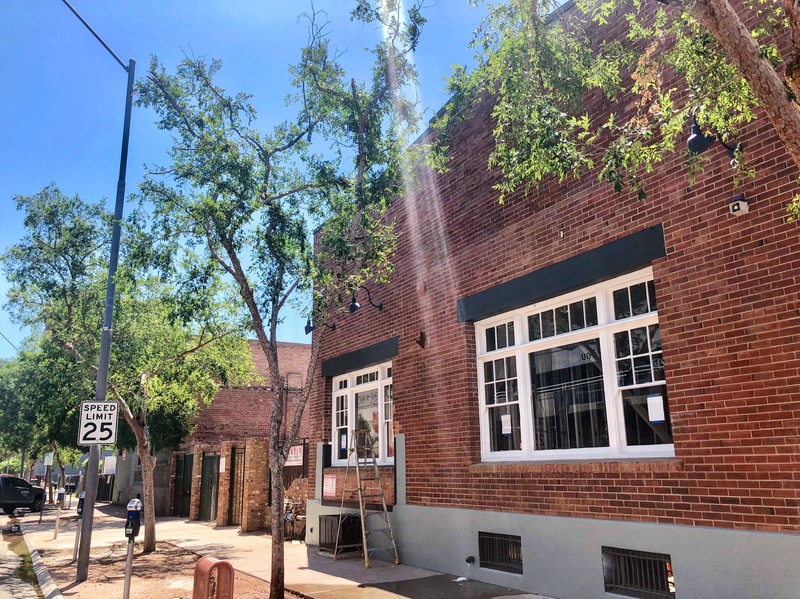 Located at the historic Welnick Bros. Market at Van Buren Street and Fourth Avenue, State 48 Brewery will be opening a new brewing facility and restaurant — in addition the to the Surprise, Ariz. location — later this summer. The historic Welnick Market was built in 1927 and got a major facelift in 2015 after sitting vacant for a decade. It was leased by the brewery in 2017. 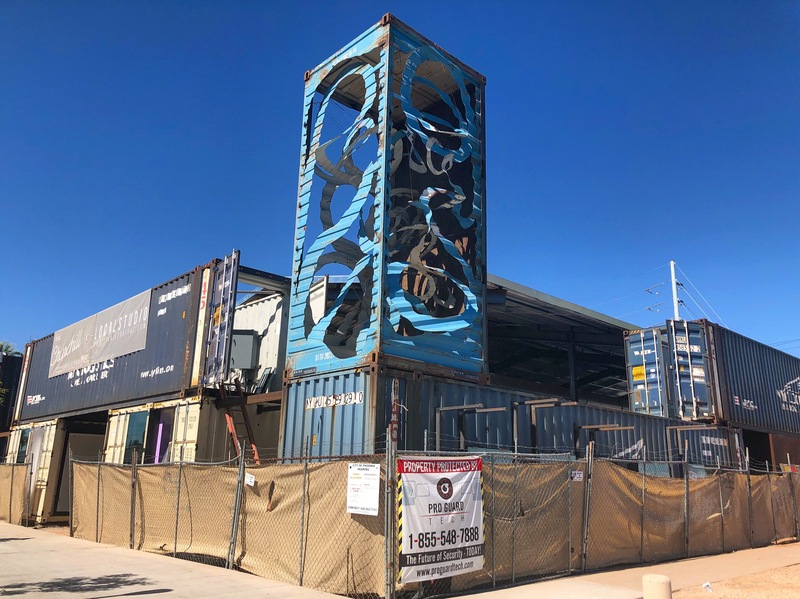 Gilbert-based Arizona Wilderness Co. will open a fast-casual brewpub near Roosevelt and Second streets in spring 2019. The downtown location will offer counter service, burgers, a large patio, trees and lots of local art befitting the Roosevelt Row locale. There’s a lot of development happening around Hance Park these days. Located just north of Burton Barr Central Library on the northeast corner of Central Avenue and Willetta Street, Circa Central is a five-story, 220-unit complex with live/work spaces and ground-floor retail. It’s expected to open fall 2018. Native American Connections is in the construction phase of an affordable housing project on Second Avenue between McKinley and Fillmore streets. Construction is expected to conclude in 2019, and will feature 60 apartment units. 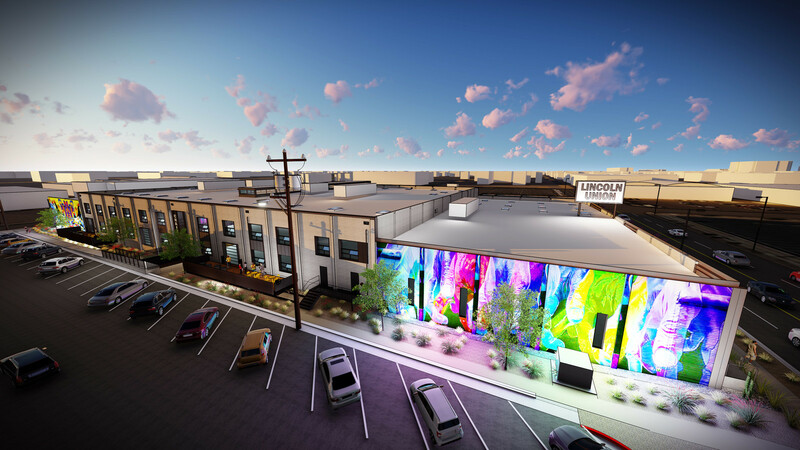 A former Coors Brewing Co. distribution center will get a new lease on life as a 92,202-square-foot creative office complex in the Warehouse District. 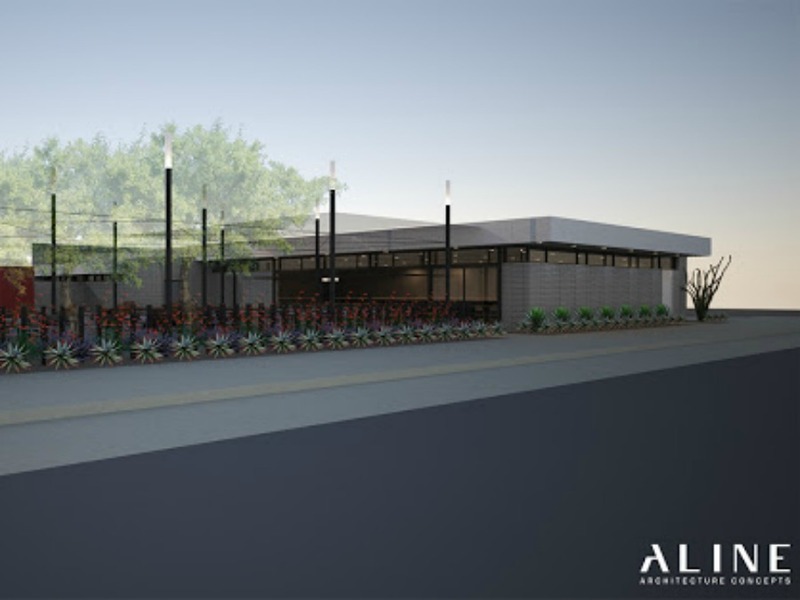 It will feature open floor plans, a coffee bar, and an outdoor dining area.